An undead favourite. From Gary Butterfield and Kole Ross, the creators of "Watch Out for Fireballs! 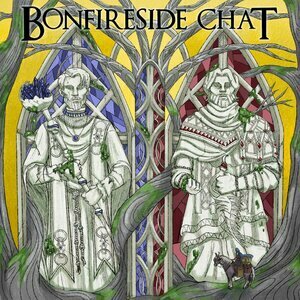 ", Bonfireside Chat is a podcast dedicated entirely to the Souls series of games. Starting with Dark Souls, we take a journey through the areas of the game and comment on lore, gameplay, bossfights... everything. Praise the Sun! Gary Butterfield, Kole Ross, and Dave Klein talk about the Cathedral of the Deep. 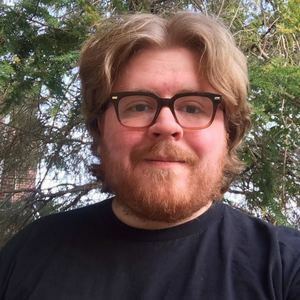 Gary Butterfield and Kole Ross read your responses to the Road of Sacrifices, and talk a little bit about the fanservice problem. This very special episode is brought to you by Allison Baker, who not only named the main character of Souls of Darkness, but also earned herself a personal podcast. Gary Butterfield, Kole Ross, and Stuart Wellington talk about the Road of Sacrifices. Up next, we're going to the Cathedral of the Deep. Gary Butterfield, Kole Ross, and Will Hughes talk about the Undead Settlement. Gary Butterfield and Kole Ross talk about the basics of Dark Souls III, then move on to hit the Cemetery of Ash and Firelink Shrine in depth. 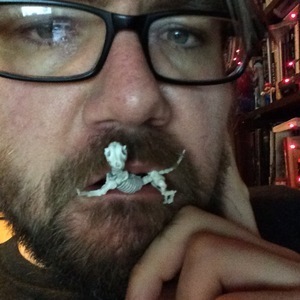 Listen to the beginning of the episode for our spoiler policy. Gary Butterfield and Kole Ross read your responses to Shadow Tower Abyss.